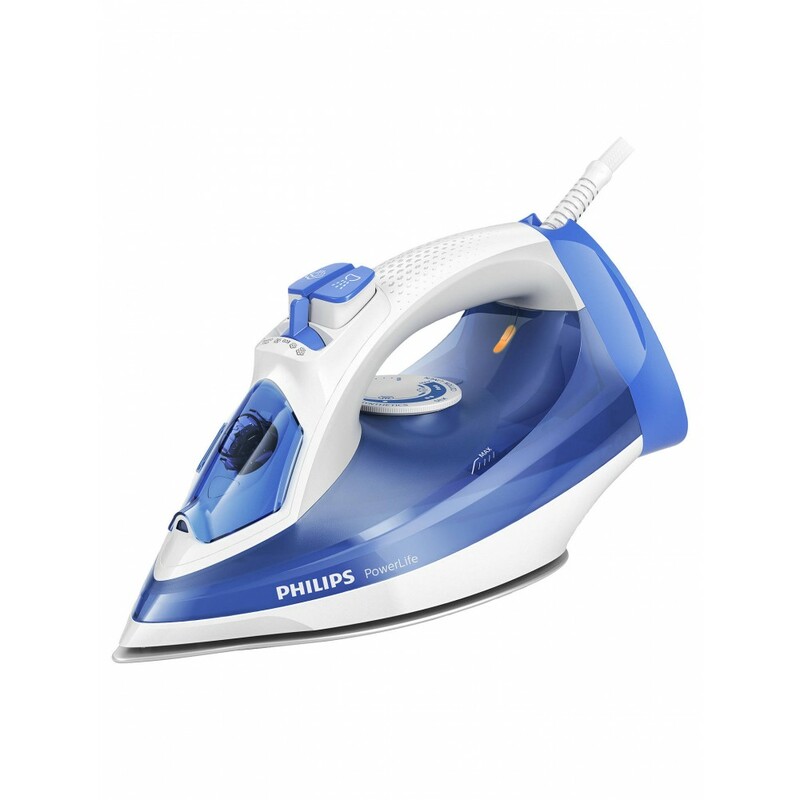 Features :- 2300 W to heat up quickly : Delivers a fast warm-up and powerful performance . 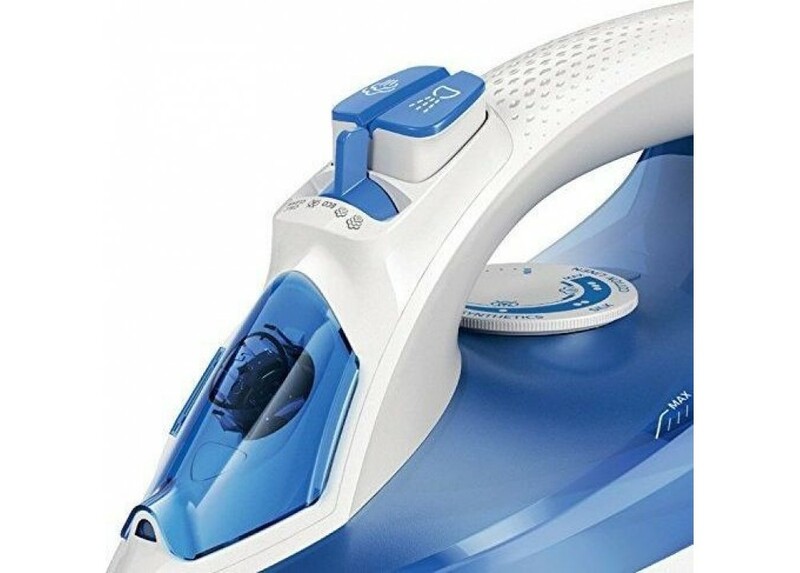 - Up to 1..
- 2300 W to heat up quickly : Delivers a fast warm-up and powerful performance . 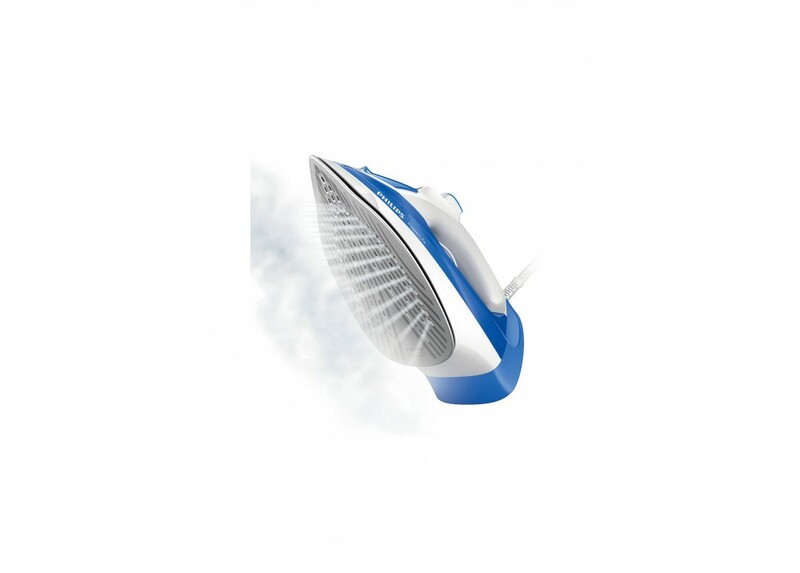 - Up to 140 g steam boost blasts stubborn creases : Penetrates deeper into fabrics to easily remove stubborn creases . - Blue & White .